2. Once you’re on the Settings page, tap “Auto-Reply” located in the middle of the screen. 4. Once “Auto-Reply” is turned on, a default Auto-Reply message will be enabled. 1. .Tap “Manage Replies” underneath “Auto-Reply? 3. Write your custom message, and tap save. 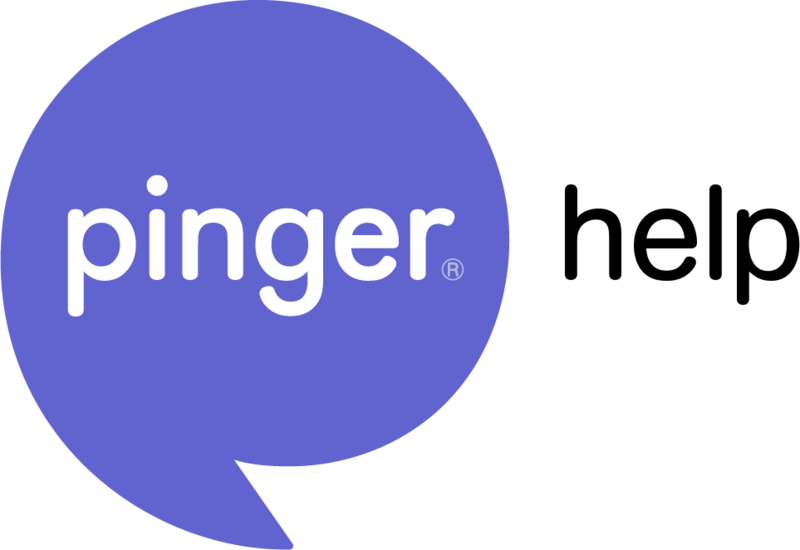 For other questions about using Textfree, send us a message to support@pinger.com, or by submitting a request from the help site!